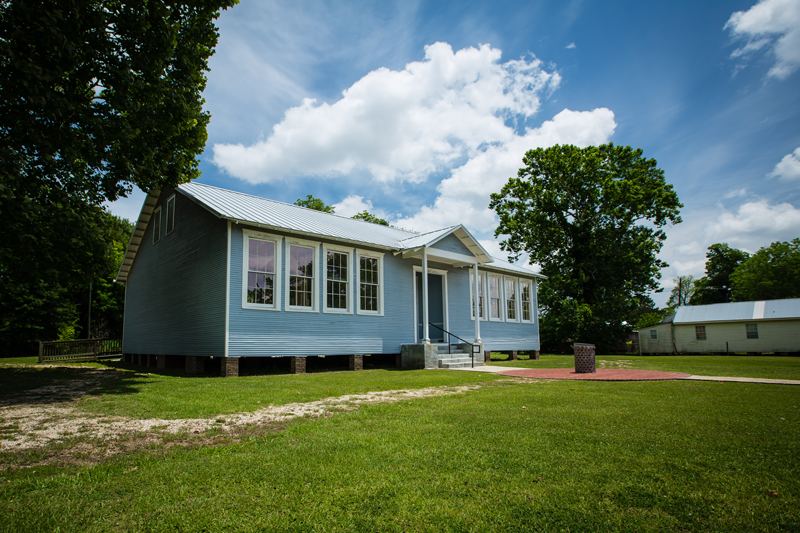 The River Road African American Museum first opened at Tezcuco Plantation in March of 1994, and it was relocated to Donaldsonville. Until the museum opened, there was no interpretation of African American life in the rural parishes along the Mississippi River. The RRAAM began with the purpose of educating visitors about the contributions of African Americans who lived and worked on plantations in the region. 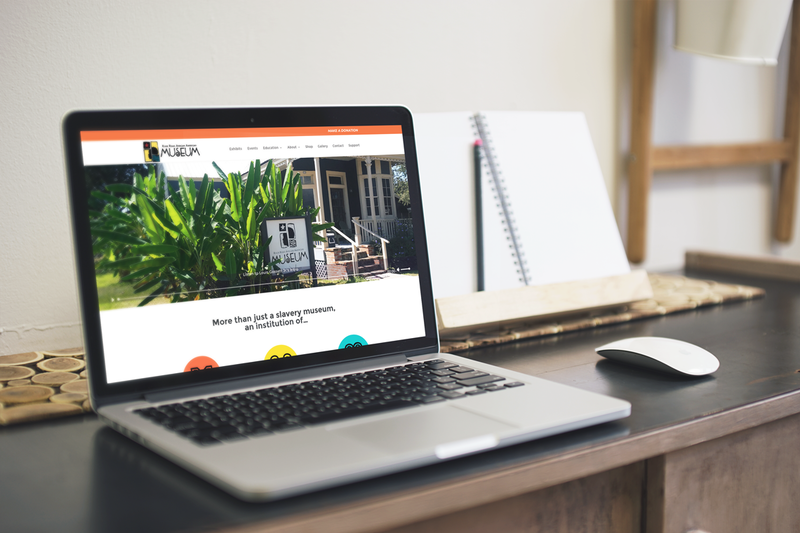 dezinsINTERACTIVE accepted the hefty challenge of condensing a vast amount of heritage and history onto a site. We separated the exhibits into categories, which made finding information easier for curious guests. The creative design, layout and vibrant colors were chosen to build excitement and influence new and returning visitors to explore the history the museum has to offer.